Multi Monitor Wallpaper just got its biggest update ever. 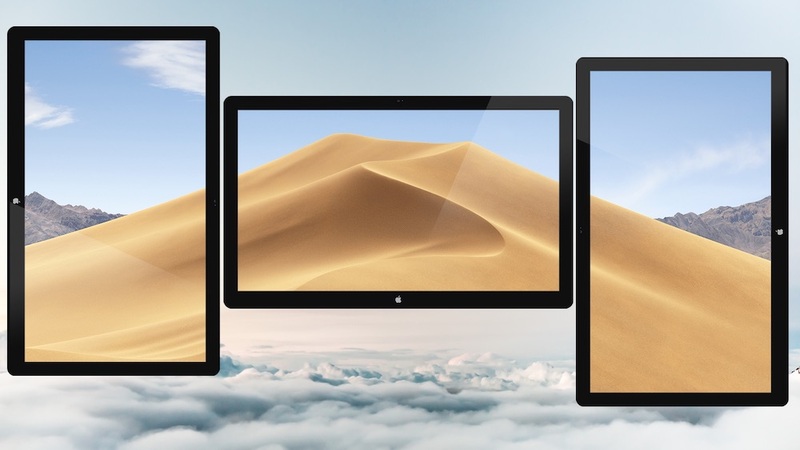 It isn’t just the best way to do wallpapers with multiple monitors – it’s great even if you only have one monitor! And I’m trying something new. 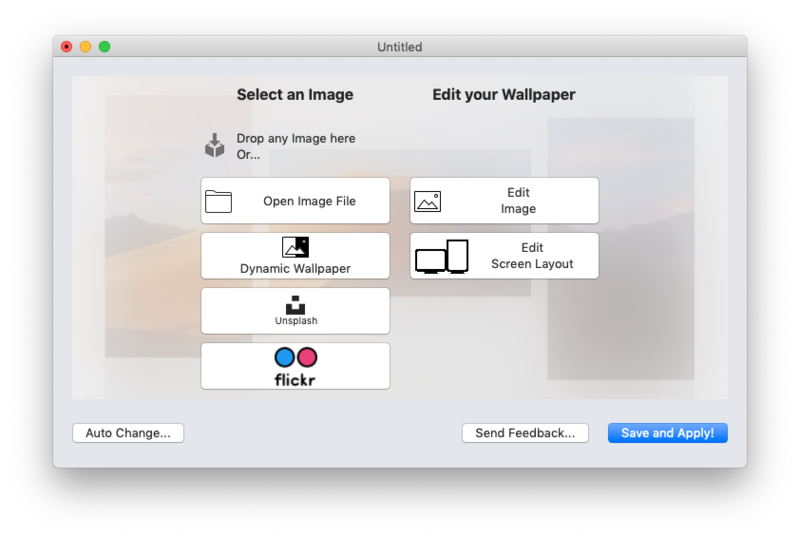 Multi Monitor Wallpaper is still a paid app ($4.99) – but you can now download it and try it for 3 days completely free. Please join in the free Beta test to let me know what you think, and help me put the final polish on the new app.